Blogging is no longer a hobby used to pass the time when online. Many bloggers make revenue through their blogs, and some have turned them into a full-time job. 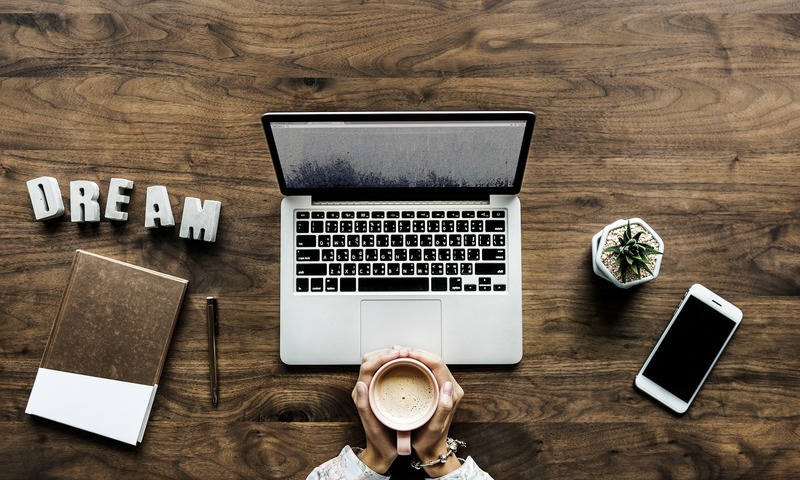 Blogging allows you to connect with your target audience and provide the information they need. In most cases, you will gain a following interested in the topic you write about, allowing you to make money and impact your readers through the platform. Nevertheless, it is vital to invest in a reliable hosting company to ensure that your blog is always up and accessible by your readers 24/7. Writing a blog gives you the chance to tell your story in your own words to attract the right audience. Bloggers that have mastered the interest of their audience can draw them in using words and convince their readers to buy into their products or services. It is an excellent alternative to a website as it helps you build an audience and helps establish you as an authority in the subject matter. Majority of sites focus on providing content that talks about the products and services they offer resulting in one-way communication. However, blogs allow for current and potential clients to ask questions and give feedback on the content resulting in two-way communication. It is easier to build a relationship with your target audience using a blog as the content is delivered in a relaxed manner for the benefit of readers. Blogs are a great way to learn more about your audience and the content they love. Most readers will comment on blog posts that have appealed to their interests giving you a sneak peek into their affairs. Also, analytics from your blog will help you develop future content and package it as expected for your benefit and that of your readers. Blogs make it easy for you to be found online especially if your SEO is well done. Most search engines reward those that produce fresh content that has relevant keywords by increasing their rankings. Although getting better rankings on search engines to take time, blogging will make your journey to the top much faster. The dynamism of social media requires individuals and companies to offer new content daily. Blogging allows you to use your posts to build content for your social media pages. You could post the original article on your social media platforms and repurpose it later for the benefit of your readers. Before signing up with a hosting company for your blog, you need to understand the hosting you need. You need to have a vision of the kind of blog you want to build in the next year or so, as the majority of hosting plans last for twelve months. Also, if the activities on your blog go beyond uploading of content, consider looking for a hosting company that can handle its capacity. Blog security is essential because you can rest easy knowing that your information cannot be hacked. Most hosts offer various security options to bloggers allowing you to choose the most suitable one for you and your readers. Also, search engines require blogs to be secure before ranking them on their platforms, which might require the use of SSL certificates that encrypt data on the blog or website. The cost of packages offered by your provider should be a priority when looking for the best hosting services. You could go for shared hosting or dedicated hosting depending on your preference and budget. If your blog business is at the infancy stage and you have no money to spare, then a shared hosting plan would be ideal. However, for an established blog business, a dedicated hosting would be the best despite its high cost. Your blog should be up and running 24/7 if you are to keep your readers or subscribing coming back for more. Ensure that the uptime and speeds are good so that your blog can be accessed quickly by your new and loyal readers. When shopping for a blog host, make sure you evaluate their reliability so that your visitors get to access the blog whenever they need to. If possible, read reviews online to get a feel of their services and how they treat customers. Getting help for your blog when you need it is essential for your blog business. Go for service providers that offer support to their clients, all day and night. The support team should be knowledgeable in matters concerning blog posts so that they can sort out any problem that arises. Additionally, the communication channels available to clients should be diverse to avoid delays in getting assistance. In general, web hosting services are vital to the success of blogs and should be selected after doing a lot of research and understanding the needs of your business. Good hosting services offer great support to blog businesses regardless of their location globally.